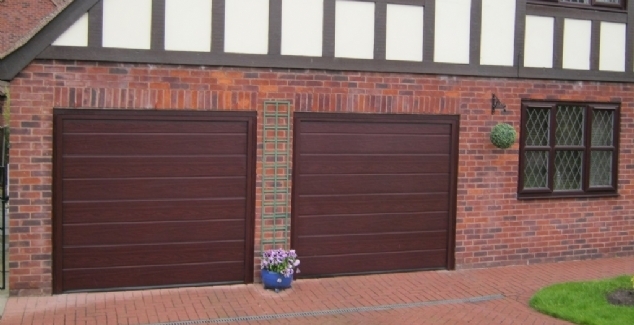 If you’re wanting to keep your timber garage door in the best condition for as long as possible, then you’re going to need our help. The team here at Bradford Garage Doors have been in the industry for 30 years, so we feel like we know our stuff when it comes to garage doors. But what tasks should you be taking out to make sure your garage door is in mint condition? Your garage door will stop working very quickly if you don’t regularly maintain the garage door opener, so it is so important that you do it – don’t wait for the garage door to break before you do anything, be proactive. 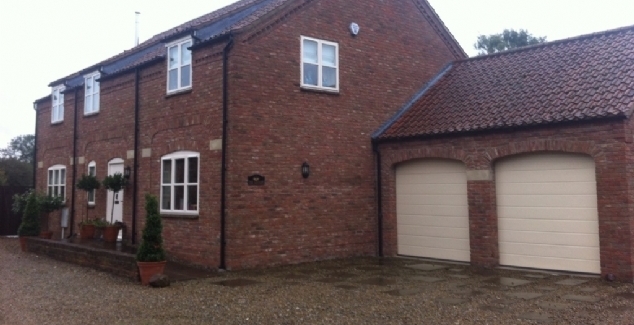 Your garage door should be serviced at least once a year, and if you’re not sure who to call, we have a team of specialists here at Bradford Garage Doors who would be happy to help with a service or any repairs. An important part of garage door maintenance that is key to a smooth-running operation is the lubrication of all moving parts. Find some WD-40 or oil and apply it to any moving part of your garage door. But make sure you don’t over lubricate, as this can attract dirt which can interfere with the garage door’s mechanisms. A generic rule that should apply to the rest of your home – keep it clean. You should regularly clean the inside and outside of your garage door using a non-adhesive cloth, soap and warm water. Not only will this make your garage door look a whole lot better, but it will prevent you from having to re-paint and re-stain all the time and keep it functioning properly. 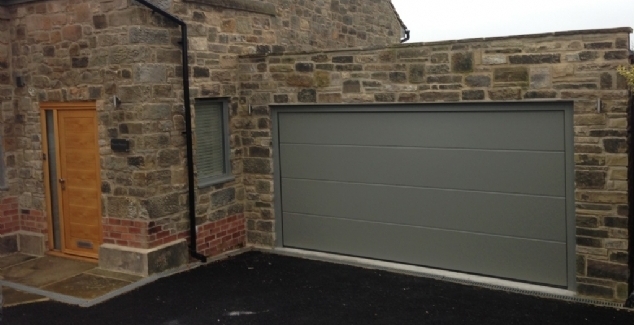 Bradford Garage Doors provide a range of domestic doors and repair services to customers in the local Yorkshire area. If you’d like more information, call a member of our team today on 01484 829 612.